Incognito - Polish band from Bydgoszcz (since 2002) composed of Demar, Ucek and Rob.Pe. What all the three members have in common is their fondness for soul, jazz, funk and blues, let alone - graffiti art. In a nutshell, the old-school lovers. 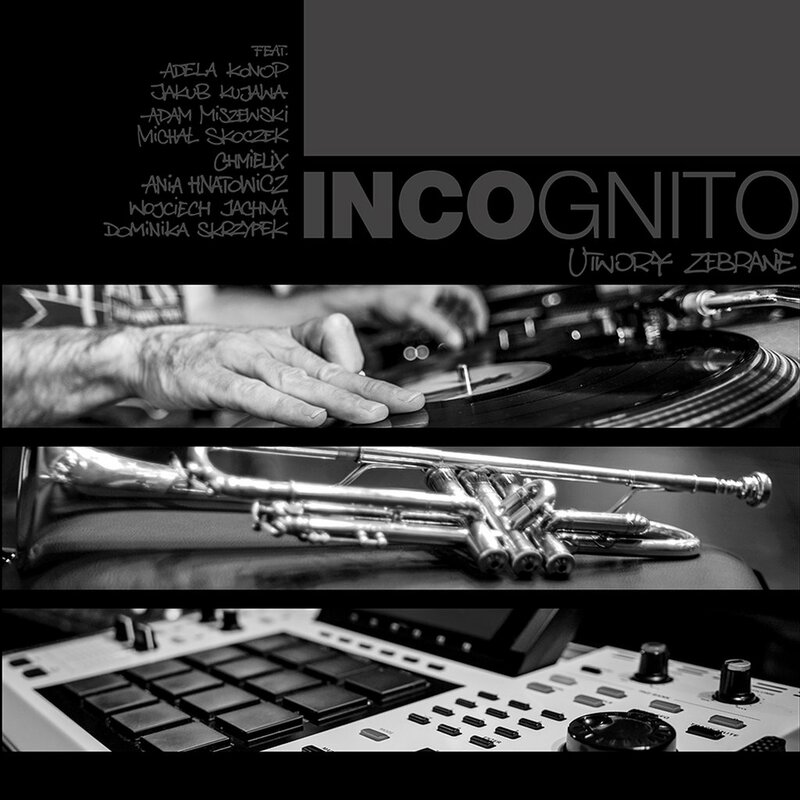 "Utwory Zebrane” by Incognito is a selected collection of their tracks that have been recorded within the last 15 years (lyrics come from 2000-2015, music was recorded between 2011-2015 at the INCO Records studio). The guest appearances are made by: Adela Konop, Ania Hnatowicz, Dominika Skrzypek, Jakub Kujawa, Adam Miszewski, Wojciech Jachna, Chmielix and Michał Skoczek.